“We’re very excited about Douglas Homes joining our community”, says Ryan Hall, vice president of marketing & communications for Bordeaux Developments. “They bring an understanding of the real estate market in outlying communities and will provide the customer a large selection of homes styles and options”. Ranchers’ Rise offers spectacular views of the Rocky Mountains, a host of outdoor recreational amenities and attractive single family homes. Ranchers’ was designed as a comforting place for you to put down family roots while maintaining easy access to the local amenities and south Calgary. “It’s a unique location that has a wonderfully open feel, and really offers something of a slower pace.” Says Hall. “Families that have moved here from other Okotoks communities were searching for a more peaceful location to raise their children. Ranchers’ Rise offers a bit of breathing room, by being a step off the beaten path”. 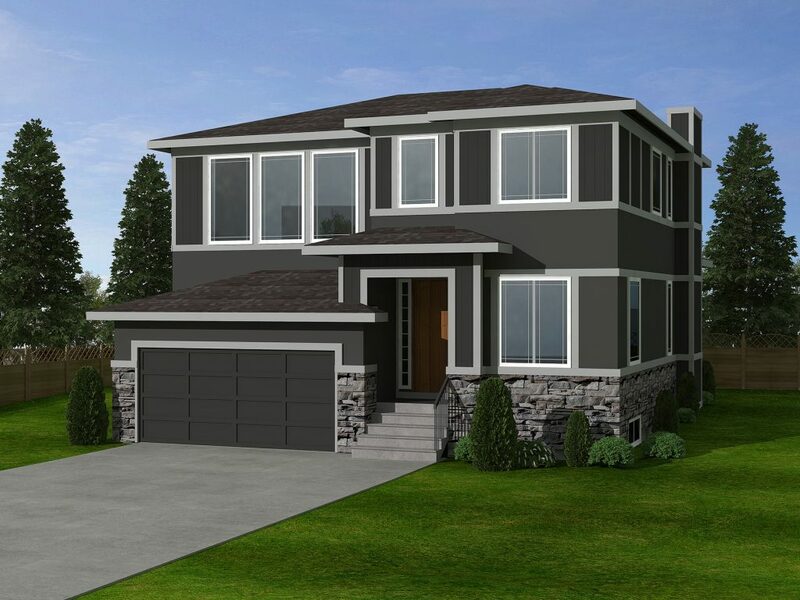 Douglas Homes will be opening a show home in Ranchers’ Rise Phase 10 in Spring 2019. Stay tuned for more details!